Have questions about selling equipment or buying equipment via our online auctions? Contact us for help! bidadoo is the largest and most trusted online auction company on the world's largest auction marketplace. 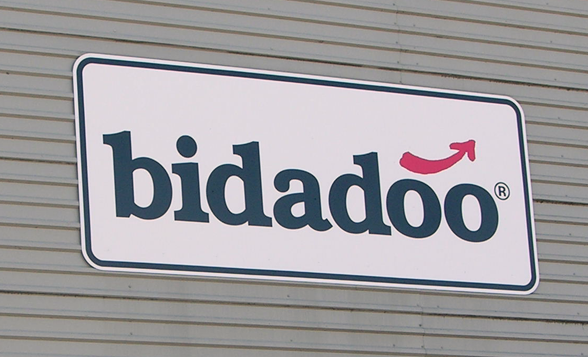 Headquarted near Seattle, Washington bidadoo has yards and auction locations located throughout North America.